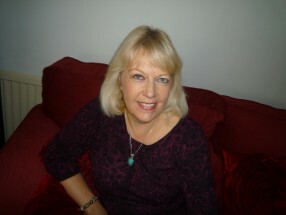 I am an integrative counsellor with backgrounds in Humanistic Person-centred Counselling and Psychodynamic. I have trained with Relate as a couples counsellor. I believe personal growth and better relationships are crucial to well-being and that counselling can provide the tools for this process. Free parking available on site.